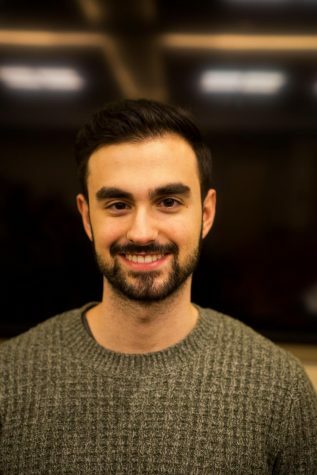 Alexios Avgerinos is a sophomore at Fordham College at Lincoln center currently double majoring in Economics and Philosophy and minoring in Business. He is one of the two new business managers of The Observer. He calls Berlin, Germany his home town.